Nhtnwcuf ransomware uses sophisticated techniques to infiltrate computers and hide from its victims. Use Reimage to determine whether your system is infected and prevent the loss of your files. How dangerous is Nhtnwcuf ransomware virus? In the ransom note developers of the Nhtnwcuf virus provide a Bitcoin wallet address where victims should send the ransom. Then, they need to confirm the transaction by sending an email to helptodecrypt@list.ru with “Reference Number” and Bitcoin wallet address. What is interesting, the developers give strict instructions what subject line and content are supposed to be written in the message. As soon as cyber criminals verify this procedure, victims are supposed to get decryption software and key without delays. However, after transferring the ransom, you won’t receive any tools that will help to restore the files. The only thing you can receive from the cyber criminals is another malware and more computer-related programs. As you already know, there’s no way to rescue the files. Thus, you have to remove Nhtnwcuf from the PC without hesitation. For this task, you will need a reputable anti-malware program such as Reimage. 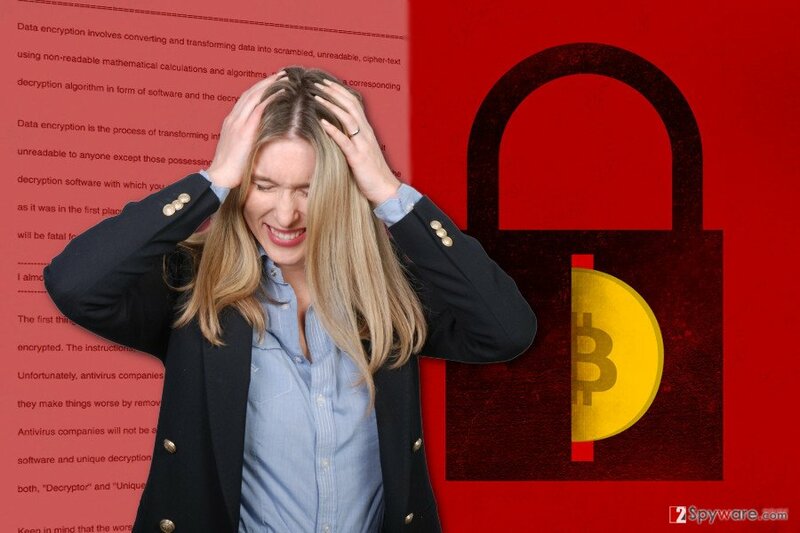 Files encrypted by the Nhtnwcuf ransomware virus can only be restored from data backups. The first attacks of the Nhtnwcuf ransomware have been spotted on servers. It seems the virus uses brute force attack using Remote Desktop Protocol (RDP). However, it’s doubtful that developers of the virus limit themselves only to one distribution method. 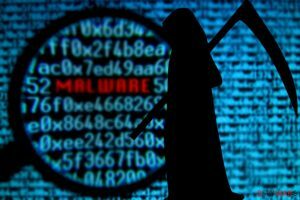 It is possible that the virus also spreads via malicious email attachments, malware-laden ads, bogus software updates and downloads, exploit kits, etc. However, we want to remind you to be careful with emails and do not rush opening them. Also, stay away from the strange online ads even if they are delivered on the legitimate websites – they might include malware as well. What is more, be careful when installing software and updates. Torrents, file-sharing websites or ads are potentially dangerous channels for software installation. Lastly, keep all your programs updated because Nhtnwcuf malware or other ransomware might be capable of using these vulnerabilities to launch the successful attack on your PC. The only safe way to remove Nhtnwcuf from the system without causing more problems is employing professional malware removal tools. We highly recommend choosing Reimage, Plumbytes Anti-MalwareMalwarebytes Malwarebytes or Malwarebytes MalwarebytesCombo Cleaner for this task. All these programs are capable of eliminating the malware from the system and protecting from other cyber threats in the future. However, the virus might prevent you from installing security tools. In this case, have a look at our prepared instructions below and learn how to disable the virus. Then, you will be able to install anti-malware program and perform the Nhtnwcuf removal. Finally, it might be impossible to restore your files; however, we have prepared three alternative methods that might help to rescue at least some of your files. You will find them at the end of the article. 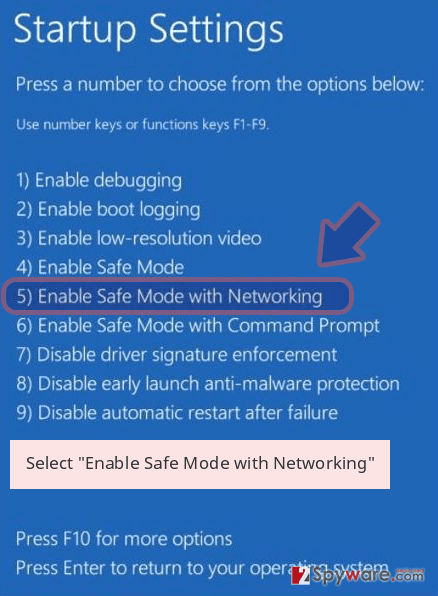 If Nhtnwcuf ransomware prevents you from installing malware removal tools, please follow the instructions below to reboot your PC to the Safe Mode with Networking. 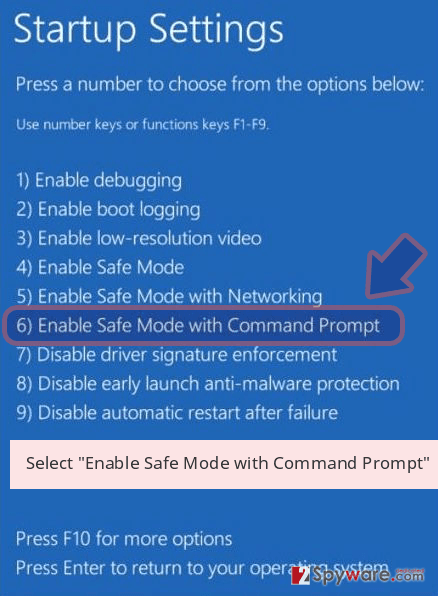 When in Safe Mode, try installing the program and scanning the system again. Log in to your infected account and start the browser. Download Reimage or other legitimate anti-spyware program. Update it before a full system scan and remove malicious files that belong to your ransomware and complete Nhtnwcuf removal. 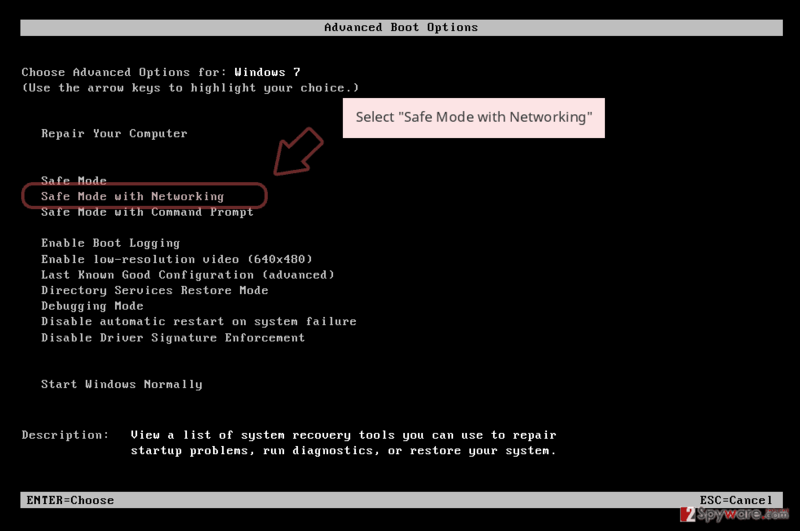 If the previous method hasn’t helped you to perform automatic Nhtnwcuf removal, try this option. 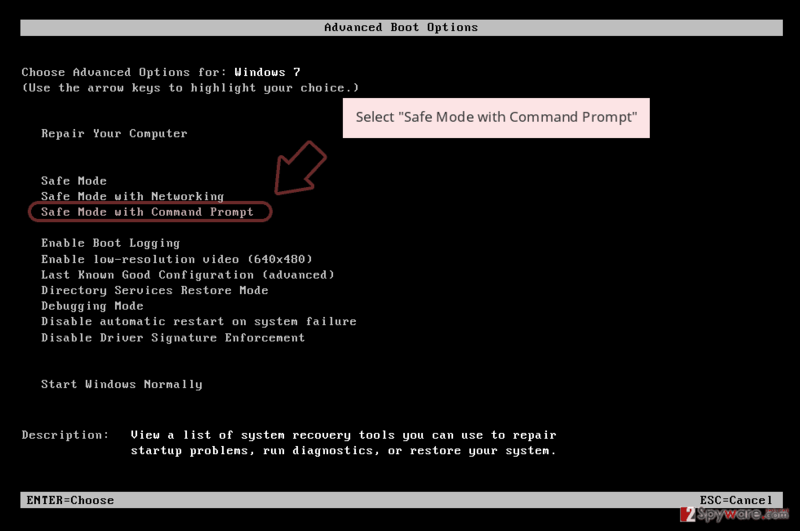 Once you reboot your PC, try installing an anti-malware program or scanning the system. 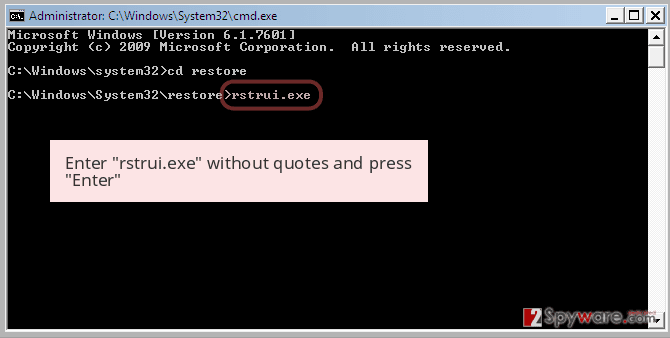 When a new window shows up, click Next and select your restore point that is prior the infiltration of Nhtnwcuf. After doing that, click Next. 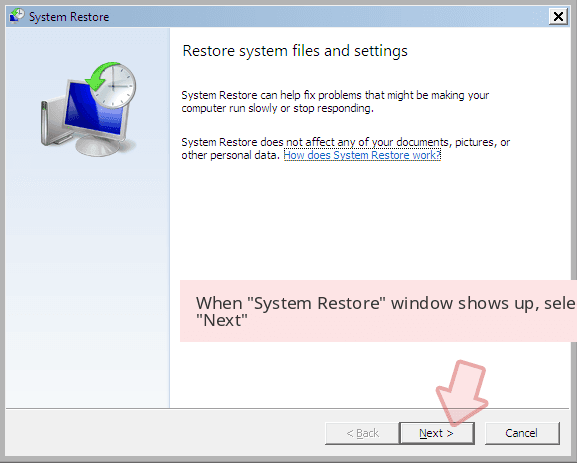 Once you restore your system to a previous date, download and scan your computer with Reimage and make sure that Nhtnwcuf removal is performed successfully. Guide which is presented above is supposed to help you remove Nhtnwcuf from your computer. To recover your encrypted files, we recommend using a detailed guide prepared by 2-spyware.com security experts. If you do not have data backups, your chances to restore your files are very low. However, we suggest trying these three methods presented below. Maybe, they will helps you to bring back at least some of the lost files. Data Recovery Pro tool has already helped many victims of the ransomware to restore their files. Hopefully, this tool help you too. 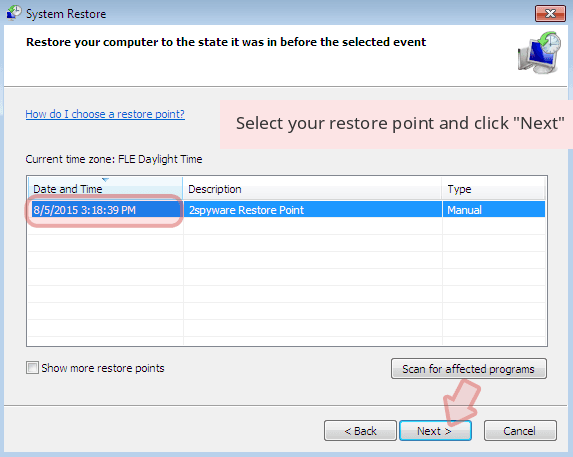 System Restore function allows “traveling back in time.” Thus, if you have activated this feature before Nhtnwcuf attack, you should try to follow these steps. Hopefully, you will manage to copy at least some of the necessary documents. There’s no free and secure software that can help to decrypt files encrypted by Nhtnwcuf. ^ What’s the Best Way to Back Up My Computer?. How-To Geek. Includes help, tutorials, tips and how-to guides for Windows and Linux. ^ Margaret Rouse. Remote Desktop Protocol (RDP). TechTarget. Includes tips, webcasts, and other advice in a variety of focused enterprise technology channels. ^ David Needle. Ransomware Heads List of 7 Most Dangerous New Cyber-Attack Techniques. eWEEK. Technology News, Tech Product Reviews, Research and and more. ^ Jeremy Kirk. Massive Malvertising Campaign Hits MSN, Yahoo. BankInfoSecurity. Bank information security news, training, education. 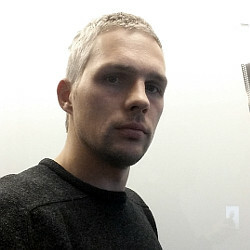 ^ Erik Arvidson. Why File-sharing Networks Are Dangerous. Chron. Houston news, sports, entertainment, search and shopping from the online home of the Houston Chronicle. This entry was posted on 2017-03-08 at 04:40 and is filed under Ransomware, Viruses. You can quickly scan the QR code with your mobile device and have Nhtnwcuf ransomware virus manual removal instructions right in your pocket. How did you remove Nhtnwcuf virus?